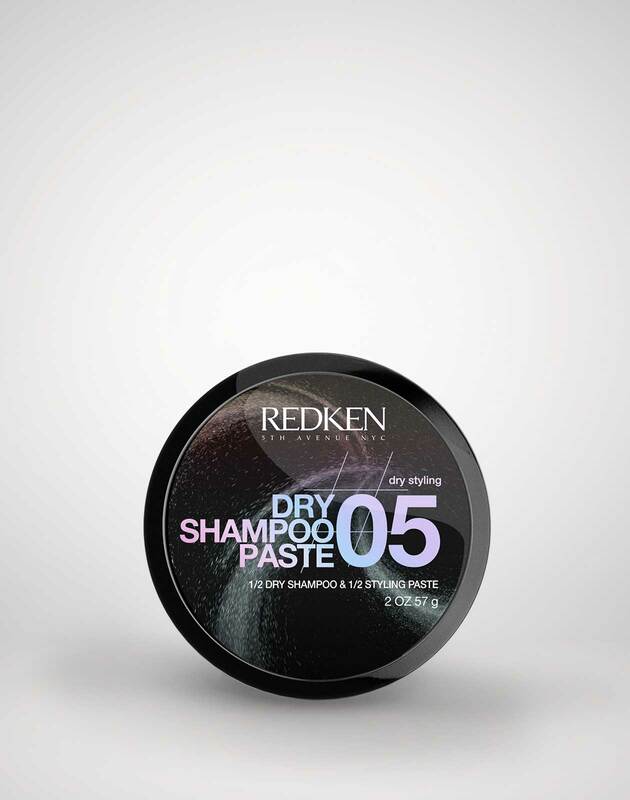 Dry Shampoo Powder 02 is rated 3.9 out of 5 by 353. ARE YOU A PROFESSIONAL? 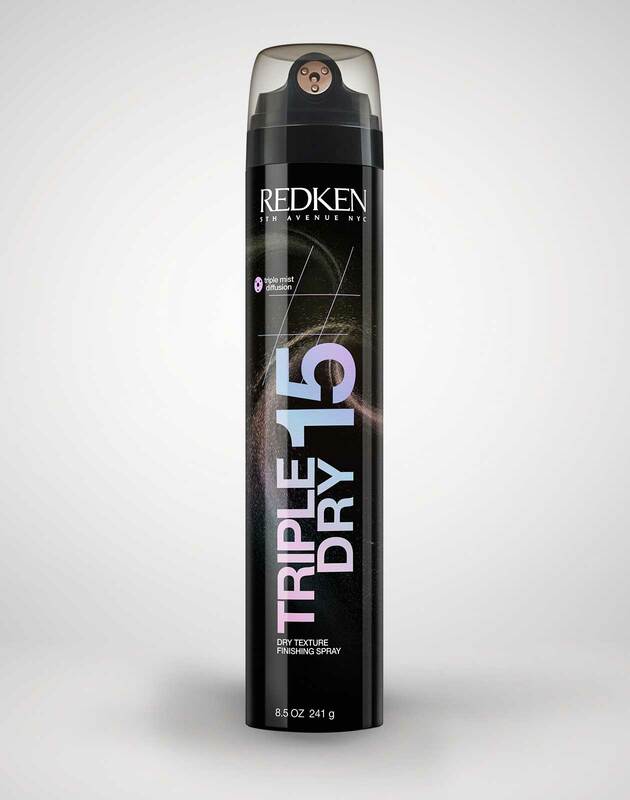 View Dry Shampoo Powder 02 on RedkenPro.com for content just for you. To avoid excess product, you can also disperse product in hands and then apply to roots. Dry Shampoo Powder 02 is a talc-free loose powder dry shampoo formulated with charcoal. An alternative to an aerosol dry shampoo, this lightweight formula absorbs oils and impurities while providing slight root lift and body. 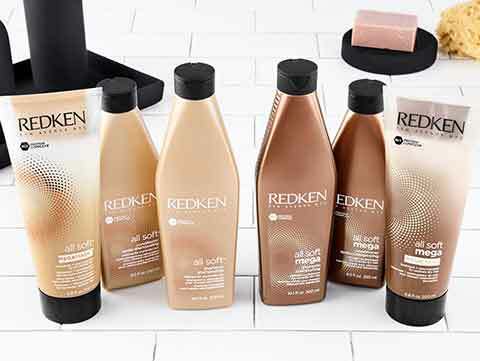 Great for fine hair types who need a little boost of volume at the root area while also looking to refresh their style. A traditional aerosol dry shampoo, like Pillowproof Two Day Extender is all about keeping styles looking their best and smelling fresh. Encapsulated fragrance bursts with freshness every time you touch your hair. Powder Grip 03 provides instant grit for body and texture. 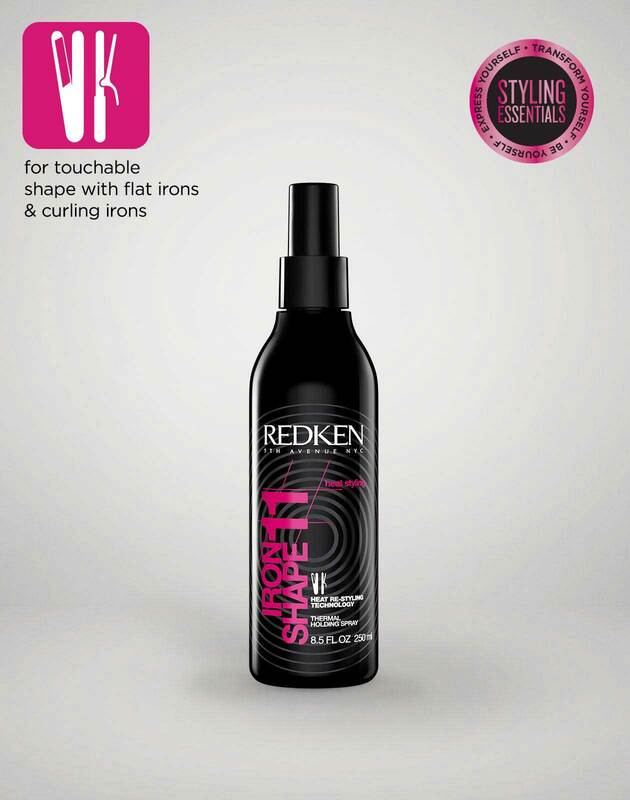 It is most suitable for updos and fine hair in need of all-over volume. 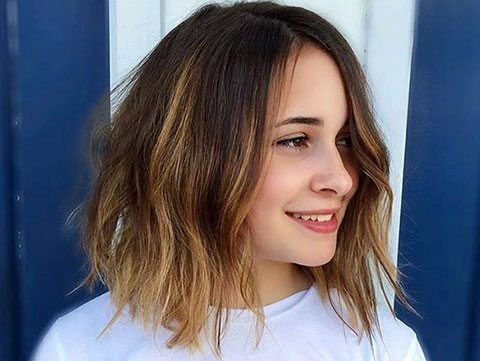 For even more styling ideas using Redken Dry Texture line, check out Jenny Strebe's how to video on creating the double bubble pony using Dry Texture!